which can be downloaded for free and without registration. 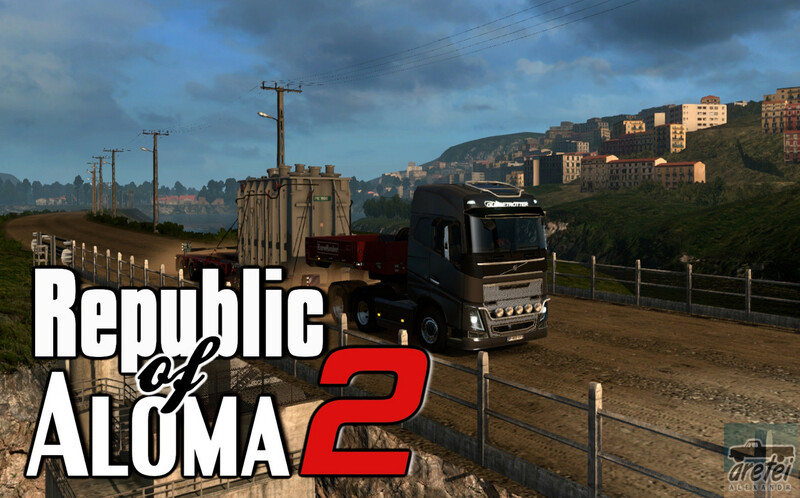 for Euro Truck Simulator or go to the main section ETS 2 mods. Now the map Beyond the Baltic Sea has been added to the map of the Republic of Aloma. “DLC – Beyond the Baltic Sea”. If the card does not work, it means that not all DLC are installed or hampered by other people’s fashion! ml which is forbidden to change, forge and modify! On other sites, keep the original link! Stop stealing bastards already!